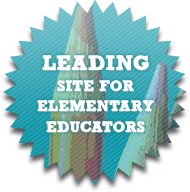 Pencils Books and Dirty Looks: A Winner, a Sale, and a Freebie!!! On to the freebie! 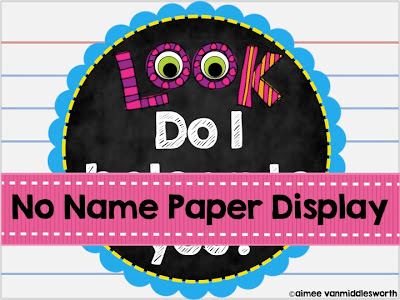 Are you tired of no name papers? Constantly trying to figure out the owner of a paper by looking at the handwriting (I get really good at this by the end of the year)! I have your solution! You need a No Name Paper Display. 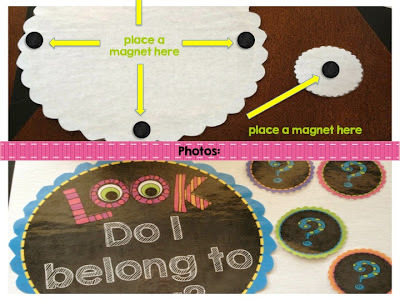 Simply print, cut, laminate, and add magnets to the back. 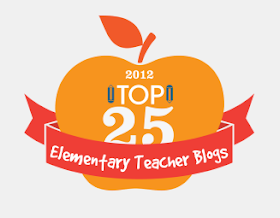 Put the display on your chalkboard or whiteboard. Place no name papers under a question mark magnet. Students have to go to the board to claim their paper. Hopefully after several trips to the board students will start remembering to put their name on their paper!! 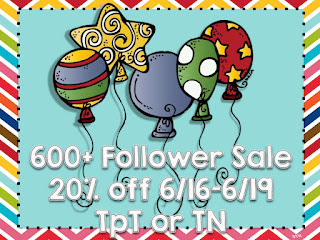 You can get it for free in my TpT or TN stores! Please leave feedback to let me know what you think! 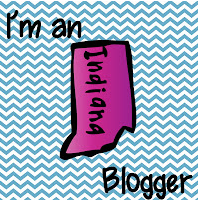 *Also, I got the cute ribbon clip art for free on a blog this week. I would love to give that person credit!! If it's yours or you know who it belongs to please let me know! Thanks!! 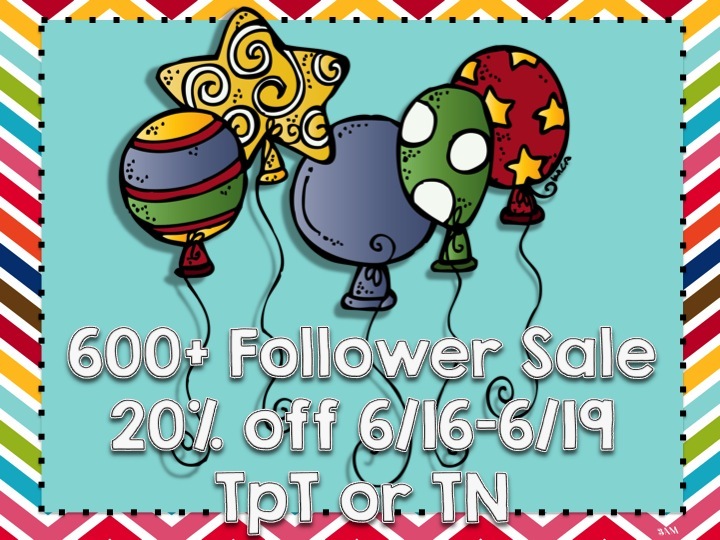 You only have two days to stock up on jar activities in my 600+ follower sale! !